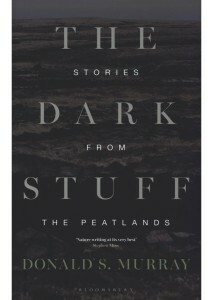 Sub-titled “Stories From the Peatlands,” The Dark Stuff is far too textbook-like and not appealing enough for the casual reader. The facts are very nice but the writing does not resonate: it just plods along, bogged down in the very peat it strives to illuminate. The look of a book is important, and this one is visually unappealing. Paragraphs are long and dense, nearly the entire page in too many instances. Pinched typography and flat text make for a difficult to read. Australia provides a lesson on the fragility of the moors. The existence of many moor lands are threatened by the encroachment of civilization in the form of housing or recreational developments as well as by cattle or horses who chomp the vegetation to the root. “Uncivilized behaviour,” such as racing vehicles across the terrain or hordes of hikers out to see this remarkable land, also poses significant danger. Such traffic, “through vegetation removal, caused an increase in surface water run-off.” That inevitably “led to deeper and wider incised streams” so that water was sucked out of the bogs and carried away. This act is a slow death to an environment that requires moisture for its survival. Another issue is becoming more common to all bogs: the usable peat has been stripped away over the years so that rains wash the remaining peat into a poisonous sludge that fouls rivers and lakes. Ironically, studies show that burning peat is intensely ineffective for commercial use, and it is not cost effective to dig it. 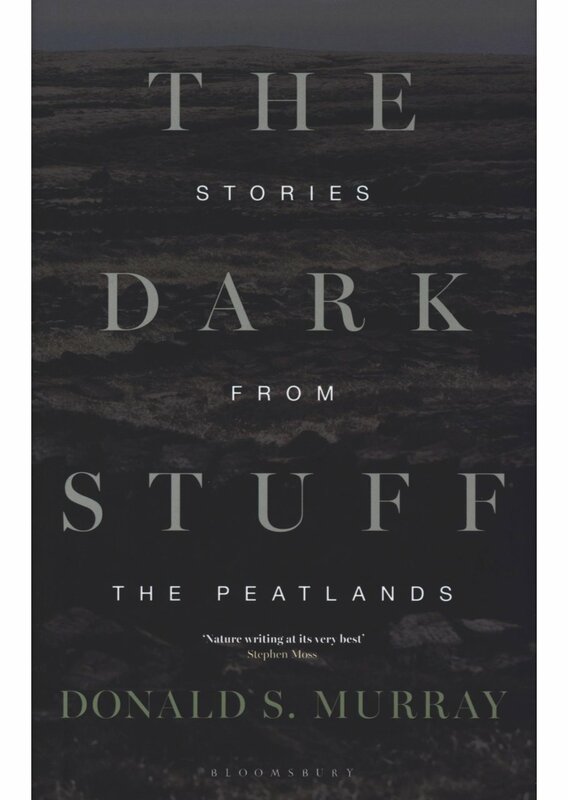 Readers who persevere through The Dark Stuff’s inaccessible tone will find nice moments of memoir interspersed with discussions of how the moors have appeared in and affected literature, art, and created their specific type of folklore. The Dark Stuff will not appeal to everyone, but you might be just the one.